Electrical problems? Looking to re-wire your home? Need an electrical home inspection? We have the top Windsor and Fort Collins electricians ready to hep you with all of these and more! Give the experts at Chadwick Home Services a call today. We can't wait to help! At Chadwick Home Services, we pride ourselves on delivering the highest quality results to our customers in everything we do. But don't just take our word for it! 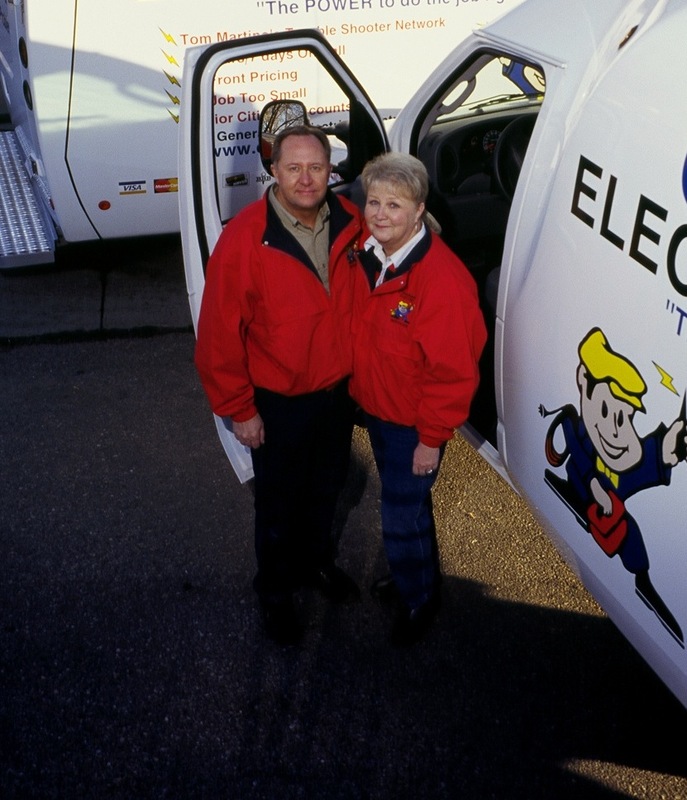 Read our reviews and testimonials and see why so many people trust us with their Windsor and Fort Collins electrician projects. Have you worked with us recently? We would love to hear about your experience as well! Write us a review today. Does your electrical system give you grief? Don't put up with it any longer! 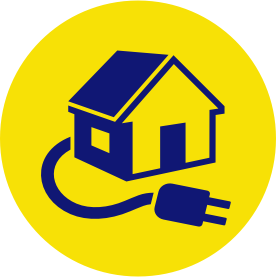 Call an experienced electrician at Chadwick Home Services for fast and experienced home wiring and circuit repair in Fort Collins, Loveland, and Windsor. We examine each system carefully before we get to work. 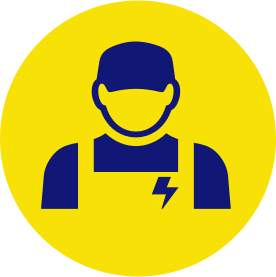 Our inspections ensure that when we fix your wiring, panels, or breakers, we discover and repair the problem the first time. Since 1971, we have proudly sent technicians to our neighbors within the Fort Collins, CO area, from Berthound to Wellington, whenever they have needed it. Count on Chadwick Home Services to make your electrical system functional and safe again in a flash. If your lights and electrical outlets don't work, or if you trip your breakers every time you use a hair dryer, you need assistance from an expert electrician from Chadwick. 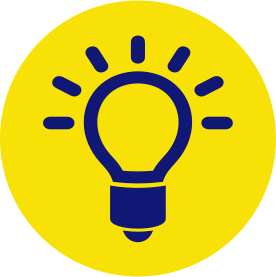 We specialize in LED conversions, and our technicians can handle any repair or installation, even if you want to build an entirely new addition or redo an old home's wiring. Call us at 970-482-9449 to book our services today.